Judith’s Hill is rapidly becoming my most favorite hike. It is a relatively short hike over a slight incline that everybody has been able to do without undue physical stress. The area is rich in the lore of Amerindians and Pirates and the Knights of Malta. The views are spectacular and for flower lovers, there are plenty of photo ops of beautiful blooms all year round. I am sure that the low cost ($25) has nothing to do with this being my most popular choice. I have decided to share my collection of plant pictures and I am sure some one with a sharper eye and a good camera can do a lot better. The doctrine of signatures is a philosophy shared by herbalists to define which plants might be beneficial. This doctrine states that herbs that resemble various parts of the body can be used to treat ailments of that part of the body. In a similar doctrines from India, the sage Agasthiar is supposed to have had the capability to converse with plants and obtain from them which ailments and diseases the plants could ameliorate and even cure. By the time the Mayans established their empire and the Tiano and Kalinago inhabited the Caribbean, they had amassed knowledge on over 1500 medicinal plants which was included in a written Mayan Pharmacopoeia. All copies of all Mayan Medical Books were destroyed by the Spanish as they conquered and Christianized their New World. The knowledge of medicinal plants today comes from efforts over the past 300 years to recreate the Mayan and Amerindian Pharmacopoeias. Part of it comes from gathering the knowledge of surviving herbalists among the Native groups and part comes from laboratory work on the medical effectiveness of the extracts of plants in screening tests. Once, I have found the identity of a plant in my backyard, it is fairly easy to find its global diversity and also the known medical information if any. I really don’t have a systematic approach to studying the plants of Judith’s Hill. I start with plants which attract me because they are vines, caused an allergic reaction or have beautiful flowers. Most farmers hate wild vines so there would be little reason to carry them along on a journey and propagate them unless they had a medicinal or food value; Plants that cause a reaction are obviously biologically active and deserve a closer look; and flowers attract me because “the Almighty must have set his sign upon them” to do some good for mankind. I am beginning to see in the plant history, that the Amerindians used a wide range of plants for every human condition. Ideas which are controversial to us today such as procreation, birth control, physic visions, energy boosters and intoxicants are all part of their record and contributed to their survival and complex development. It is now time for the plant record to speak for itself. Humans have know about cancer for thousands of years, and excavation of ancient burials prove the presence of cancerous tumors on all continents in prehistoric times. 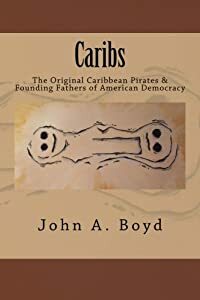 Amerindians of North America had treatments for cancer hundreds of years before the arrival of Europeans who had no cure or effective treatments. In 1955 the United States government established the Cancer Chemotherapy National Service Center, whose job it was to screen natural and synthetic substances for anticancer activity. Plants from around the world were tested, and hundreds of plants are now known to have some slowing effect on cancer growth. Periwinkle grows on all six inhabited continents. 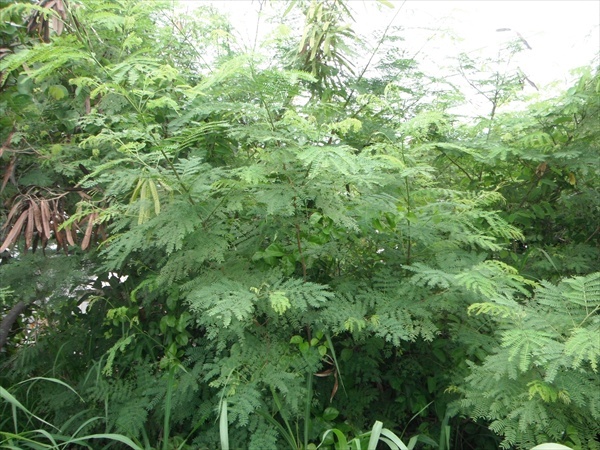 It has been cultivated for herbal medicine and as an ornamental plant all around the world. In Ayurveda (Indian traditional medicine) the extracts of its roots and shoots, though poisonous, are used against several diseases. In traditional Chinese medicine, extracts from it have been used against numerous diseases, including diabetes, malaria, and Hodgkin’s lymphoma. 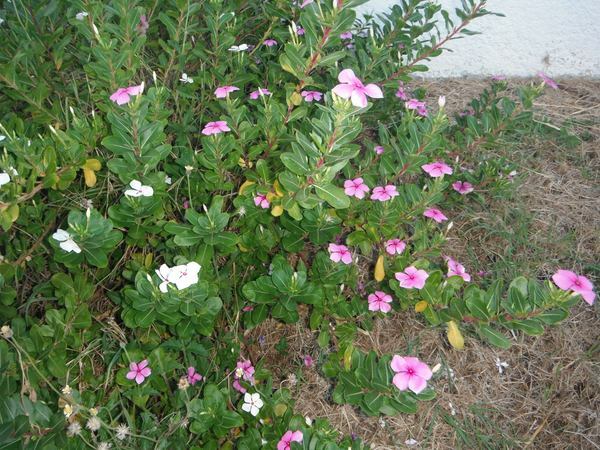 At the of the government tests on natural products, other researchers were drawn to Catharanthus roseus (periwinkle) as a cure for diabetics and more. Independent workers at Lilly injected a crude extract of the whole periwinkle plant into mice that were infected with P-1534 leukemia. Amazingly, 60-80% of the mice experienced prolonged life. Lilly produced VLB as the drug Velban and synthesized another alkaloid, vincristine (VCR), as the drug Oncovin. The substances vinblastine and vincristine extracted from the plant are still used in the treatment of leukemia and Hodgkin’s lymphoma. This conflict between historical herbal use for treating the same disorders, and recent patents by Lilly on drugs derived from Periwinkle without compensation, has led to accusations of biopiracy. 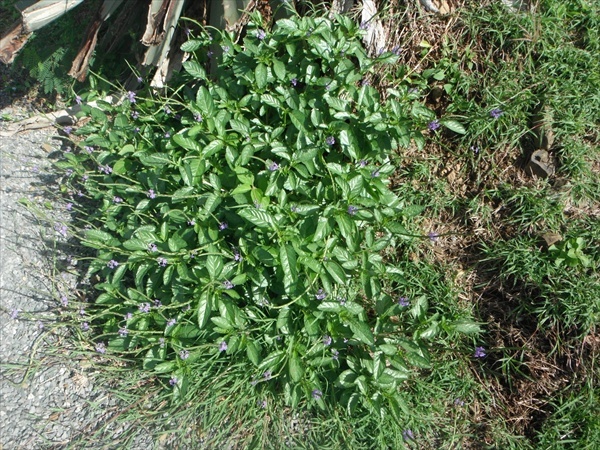 Herbalists are now constantly warned about the use of periwinkle tea for any reason because it is potentially poisonous. Meanwhile Lilly continues selling their periwinkle medicines whose side effects potentially include death. However, the medicines usually appear to provide miraculous cures in many situations, so people take the risk. In Voodoo, it is used as an incense and to promote love. It is banned by the state of Louisiana as a hallucinogenic although I found no other citations on this effect. Perhaps the Legislators of Louisiana believe love is a hallucinogenic experience which should be banned for everyone. For early man migrating out of Africa to populate the earth, each tribe needed a critical mass of people to survive so procreation was mandatory. While their are numerous images of cave man clubbing a woman to get what they want, the reality is that type of approach probably won’t work in a survival situation. In contemporary society, when brutish men treat woman brutishly, one or the other ends up dead. A loss of either for a small group would endanger the entire group. It is far more logical that an aphrodisiac that signaled a desire to procreate would be met with greater success for the tribe as a whole. Regardless of the reason for needing this type of herbal remedy, plants in this category are well known for their alleged effect. When people ask me what I believe, I suggest that they probably work just as well as a dozen roses and a box of chocolate. When a Paleolithic man when out of his way to gather these plants and brought them home, I sure the woman of his dreams got the message. 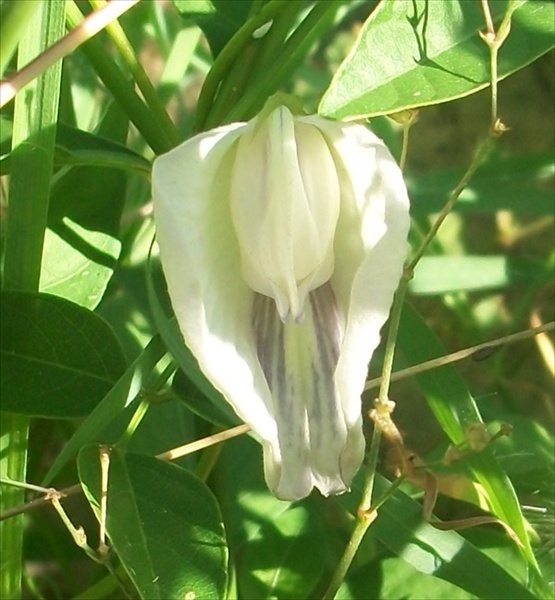 Centrosema virginianum has different common names such as butterfly pea or spurred butterfly pea and other risqué names. As might be expected from the common names and appearance, the plants have mostly been used to treat sexual problems. In many places, the plants are considered an aphrodisiac. It is also used as a tea to promote menstruation. Regardless of it’s medicinal efficiency it is considered non-toxic by the California Poison Control Agency. Centrosema is a genus of tropical American vines in the legume family (Fabaceae). 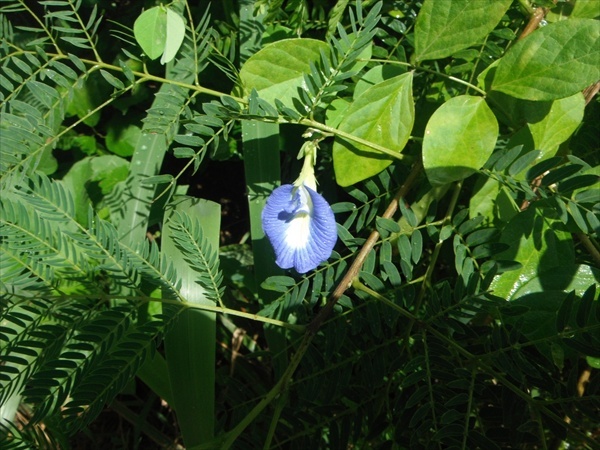 It looks remarkably similar to the Clitoria genius which is native to Africa and Asia. Even plant experts do not always properly classify the species of these plants correctly. 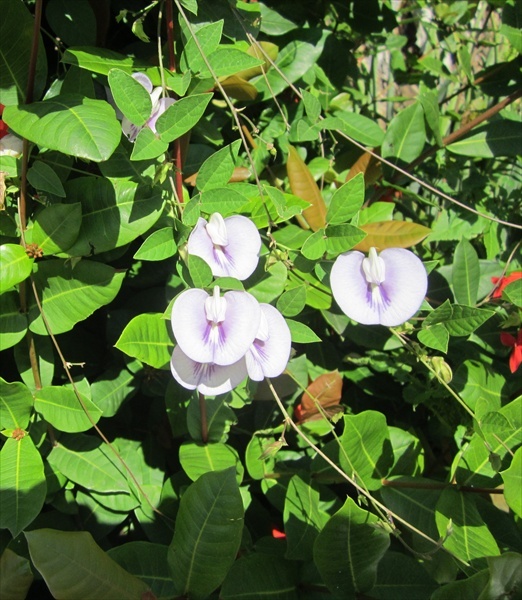 This plant is widely dispersed on the North and South American continents and throughout the Caribbean. After the discovery of the Americas, Centrosema virginianum was carried back across the Atlantic and has become naturalized in West Africa. Other species of the Centrosema genus are now globally dispersed to all of the corners of the world including Africa, Asia and Australia. Clitoria ternatea (butterfly pea) While supposedly an aphrodisiac, root extracts of Clitoria Tenatea are capable of curing whooping cough if taken orally. 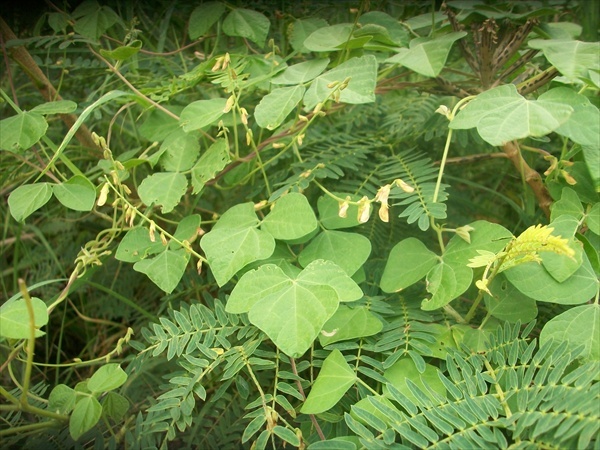 Root extracts are used to treat mental disorders, and stress. Also, used for mental rejuvenation and stimulation. The roots are found useful to improve memory, intellectual power and as a seditive to increase sleep The alcohol root extract is a powerful multi-purpose drug for neurological diseases. It is a named important plant in Sanskrit. As an aid to procreation, it is used in traditional Asian Indian Medicine to prevent habitual abortion. The roots of the white variety, mashed in milk are given orally to avert abortion and stabilize the fetus. This plant is on all of the continents except Europe. 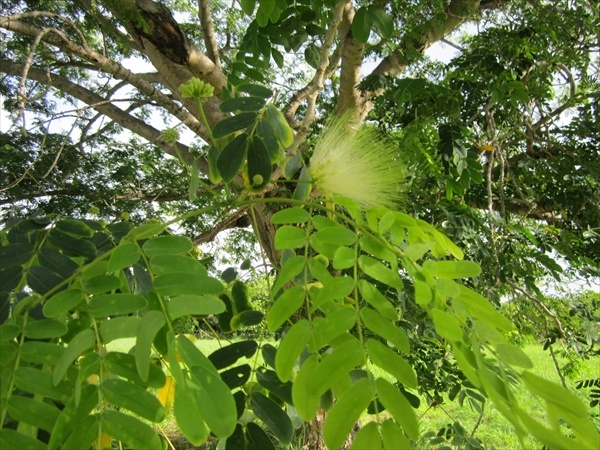 Albizia lebbeck (Tibit Shackshack, mother-in-law tongue) extract said to enhance a man but the result could be in the head as it is psychoactive – also as an astringent, it has various medicinal uses. Bi pinnate, yellow mimosa flowers, everywhere all six continents including seafaring islands of the Pacific. As tribes moved out of the African Homeland to populate the earth, birth control would have to become an issue. Australia was settled about 50,000 years ago and an ocean going voyage on a primitive raft would be a challenge even without a pregnant woman. 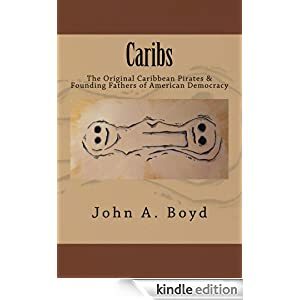 Likewise crossing the Bearing Straight and fighting the mountains of the Continental Divide to populate the Americas would be far more complex and dangerous if the tribe was saddled with the burden of childbirth before they had found a place to establish a base camp. Rhynchosia minima (Burn-Mouth Vine, jumby-bean, least snoutbean, rhynchosia) It is used to control child birth. Established on five continent, it appears to have come out of the African Heartland and traveled everywhere that man has traveled except Europe. It has the same use everywhere, Modern journals of medicine describe it’s effective method of use for poorer populations who must rely on herbal medicine. Carica papaya (Papaya) In tropical folk medicine, the fresh latex is smeared on boils and warts. It is applied on the uterus as an irritant to cause abortion. The unripe fruit is sometimes hazardously ingested to achieve abortion. Seeds, too, may bring on abortion. Crushed leaves wrapped around tough meat will tenderize it. 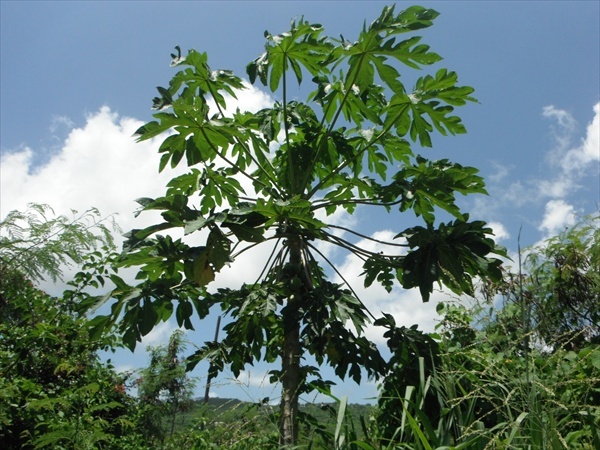 Extracts of ripe and unripe papaya fruits and of the seeds are active against gram-positive bacteria. Strong doses are effective against gram-negative bacteria. A single effective does is 4-5 g seeds (25-30 mg BITC). In a London hospital in 1977, a post-operative infection in a kidney-transplant patient was cured by strips of papaya which were laid on the wound and left for 48 hours, after all modern medications had failed. It is grown in North America, South America and Africa. Stachytarpheta jamaicensis (verveine worrywine, snakeweed) sedative, treat diarrhea, commonly drunk as tea – but lookout – effect on blood pressure depends on dose and freshness with dramatic lowering or rising – implicated in throat cancer but might also have other anti tumor activities. Decoction or roots are abortive. On five continents including seafaring nations from Asia to Australia. The use any plant or substance to alter the normal state of mind is generally condemned by society unless it is being marketed by a pharmaceutical company for a profit. This consideration did not seem to be a major concern as early humans left Africa and populated the four corners of the earth. Leaders and spiritual guides routinely sought visions to seek out the best option for the group as a whole and many groups engaged in a transition ceremony for young men to determine what role they would play in the tribe as they mature. There are many intoxicants, stimulants and hallucinogens in nature and Judith’s Hill and vicinity definitely has it’s fair share. While I have never identified the plant, they National Park Service has identified Amerindian cocaine within a mile and I suspect that peoples traveling 700 miles by canoe would rely on any plant that would work as a stimulant. Although aware of the dangers, many native Americans have used plants as entheogens for hallucinations and rites of passage. An entheogen is supposed to generate the divine within a person. These plants are psychoactive substances used in a religious, shamanic, or spiritual context and can supplement many diverse practices for healing and revelation. As a genus, Dhatur species are hallucinogens with spiritual uses in pre-Columbian, North America, South America, Europe, Africa, Asia and Australia with no one quite sure where it originated. It’s use has been documented for hundreds of years but because of the dangerous side effects, it is illegal to own, grow or use it in many countries. It was used in animal transformation rituals in North and South America, Africa, Central America and even Europe up until the 1600′s when they tried 50,000 people in Europe and burned them at the stake for being Werewolves. The name Datura, the genus name, is from the Hindu Dhatura which was derived from the Sanskrit name D’hastura. This plant has been transported by man all over the world and as it moved to every continent, environmental adaption created nine species all of which are psychoactive and used by preindustrial mankind in a spiritual manner. Datura inoxia is quite similar to Datura metel with the major difference that the latter flower has some purple tinges. Datura metel is a closely related Old World plant for which similar effects were described by Avicenna in eleventh century Persia.and is one of the 50 fundamental herbs used in traditional Chinese medicine despite the danger. Datura inoxia has been used by native peoples of the Southwestern United States in puberty ceremonies and in spiritual rituals. 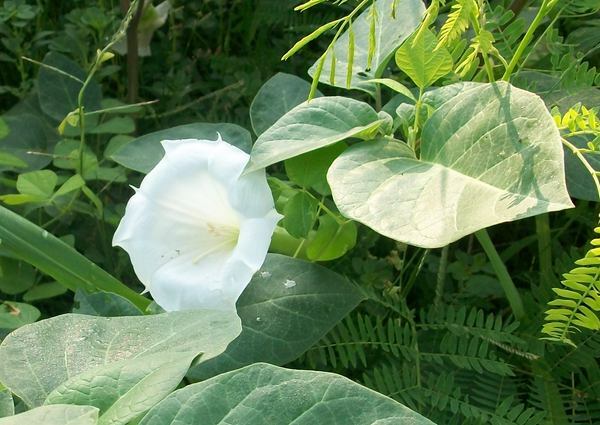 From historical accounts recorded by the Conquistadors, the Spanish conquerors of Mexico or Peru in the 16th century, we know that the Aztecs and other Indians, who had a detailed knowledge about numerous sacred and medicinal plants, were familiar with several types of Datura species. One of these Daturas was called Toloache and is probably Datura inoxia. It was used as a painkiller in certain initiation rituals and given as a narcotic to the ritual sacrifices. For this purpose, the preferred method of administration was either by enema or as a rolled-up leaf suppository, which reduces some of the less pleasant side effects of the drug. General symptoms of poisoning are agitation, spasmodic movement, coma, drowsiness, hallucination, elevated temperature. Pronounced amnesia is another commonly reported effect. Part of the problem with a novice using this plant is there can easily be a 5:1 variation in toxins from plant to plant, and a given plant’s toxicity depends on its age, where it is growing, and local weather conditions. These wide variations make Datura exceptionally hazardous to use as a drug. In traditional cultures, users needed to have a great deal of experience and detailed plant knowledge so that no harm resulted from using it. 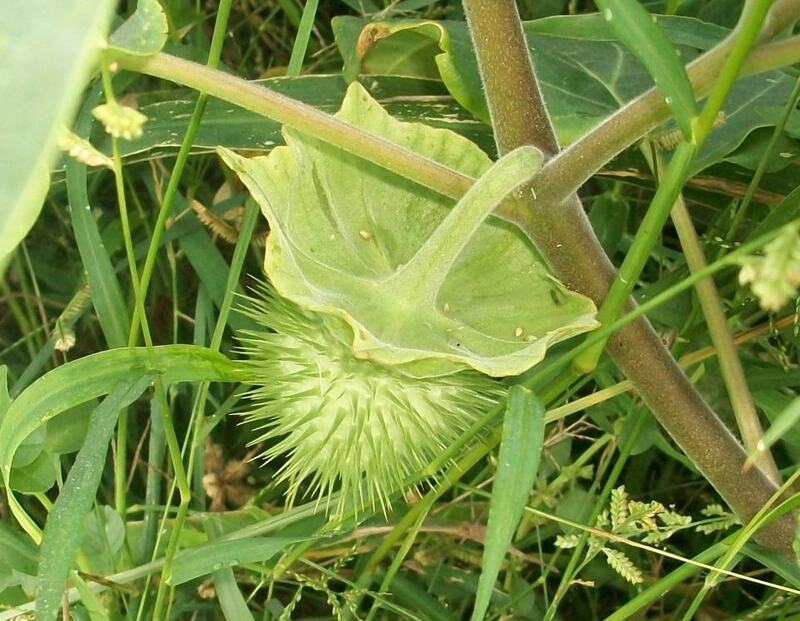 This knowledge is not available in modern cultures, so many unfortunate incidents result from ingesting Datura. The ancient use of Datura as a powerful aphrodisiac is taken for granted. Locally, this plant is know as joy juice. A LONG time ago–in 1984, in fact, we were in St. Croix before a meeting in St. Thomas. We drove out to the eastern end of the island (no Pt. Udall monument then), then hiked to a place where the ocean was really rough. I think it was because the Atlantic and the Carribbean intersected there. I was pregnant, and didnt’ hike down to the beach once we got to the top, but we have photos of very rough ridges and pounding waves on the rocks on the windier side. does that ring any bells with you? I’m in the process of digitizing and labeling lots of slides from olden times and can’t seem to place these photos. I’m a botanist, so we visited there because it was scrub-shrub, but my husband liked the roughness of hte place. would appreciate any info you can provide! thansk! i’ve enjoyed reading your descriptions! Sounds to me as if the place is Boilers Bay, Just west of Point Udall on the North Shore. As a point of information, St. Croix is in the middle of the Caribbean Sea and has no Atlantic Coast. What we do have from October until Easter is Christmas winds which come out of the North East and force wind driven swells onto the island with a pretty good impact along the whole north Coast. if you send me a copy of the picture to hikestcroix AT gmail.com I’ll see if I can verify the location and perhaps match your photo. dont’ know if i checked the wrong button–but if i can get a notice of a comment it would be appreciated.